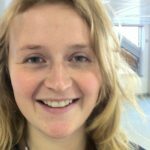 Skills-based volunteering brings the business experience and expertise of employee volunteers to support and strengthen east London community and voluntary sector organisations, and their employees. 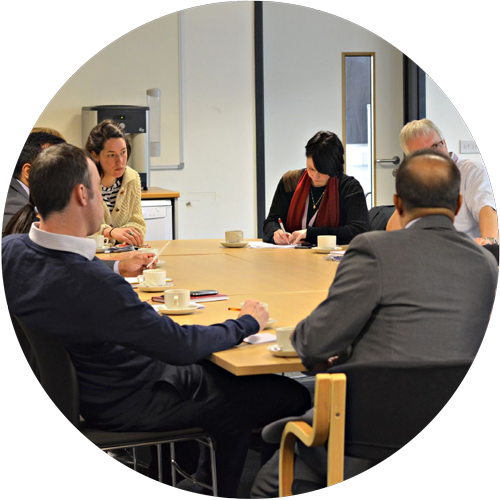 Through working with ELBA, employees can use their business skills and expertise to support the leadership and senior management of a community organisation, address issues related to an organisation’s operations and development or work directly with the beneficiaries the organisation supports. Through employer supported skills-based volunteering, charities and community groups can access a wide range of professional skills and knowledge, helping them in delivering their important work. 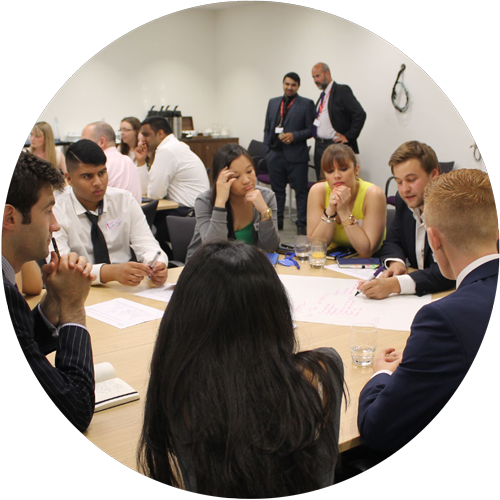 Employee volunteers from City and Canary Wharf companies bring their time and expertise to support organisations and their employees through pro bono support, and skills sharing and training, in areas such as HR, IT, management, financial planning, business planning and marketing. Both as an individual or as part of a small group, volunteers have the opportunity to test and develop their skills, as well as gaining new experiences. 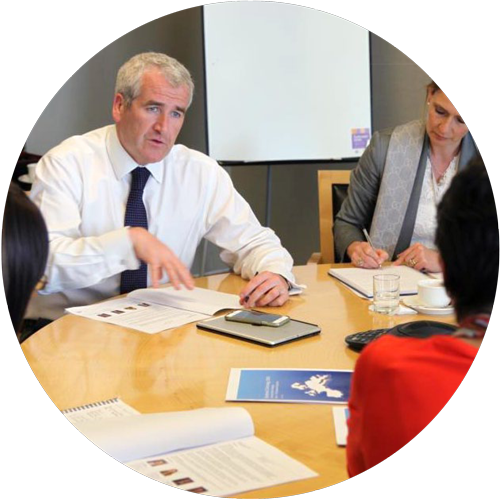 The Executive Partnerships programme matches business managers and leaders with directors and senior staff in the voluntary and not-for-profit sector. Matched and brokered by ELBA, these are one-to-one confidential relationships, often time-limited (6-9 months, typically) and using the principles of coaching and mentoring to help partners achieve their goals. This is a powerful programme that has a great impact on community leadership, requiring a limited investment of time.  ELBA has been placing business professionals as chairs and trustees for local community organisations for many years through its long-established Board Builders programme. The programme brings the experience and expertise of employee volunteers from the corporate sector, to support and strengthen community and voluntary sector organisations. 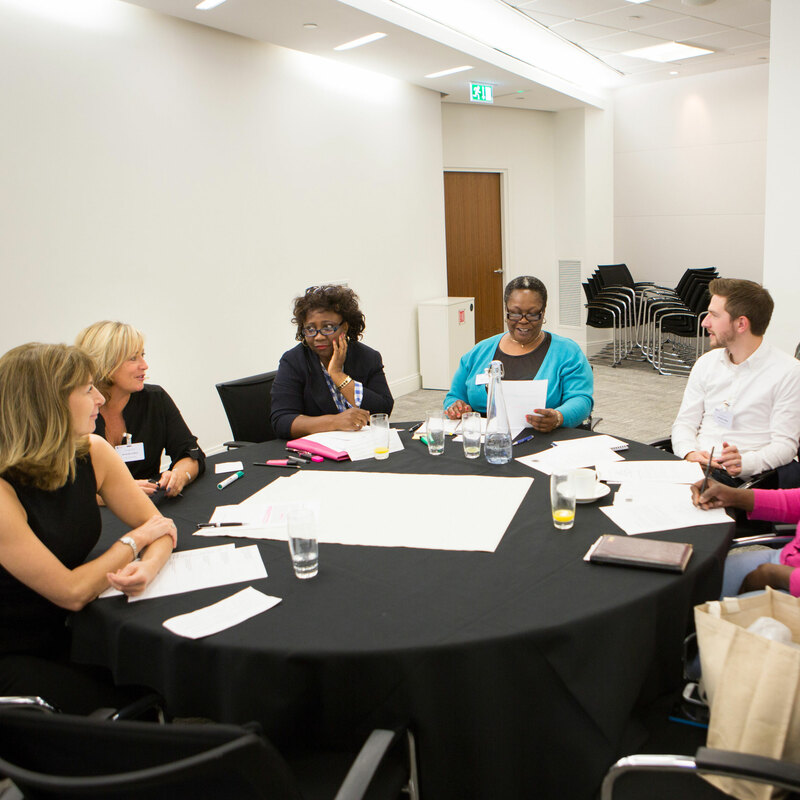 Employee volunteers from City and Canary Wharf companies engage in offering short-term support in a number of areas that a community partner might find beneficial, ranging from business planning, law and finance, to IT, marketing, HR and customer service. Support can range from one-off interventions to longer-term commitment, such as support with developing a business plan, advice on setting up financial reporting systems and help with a new database. 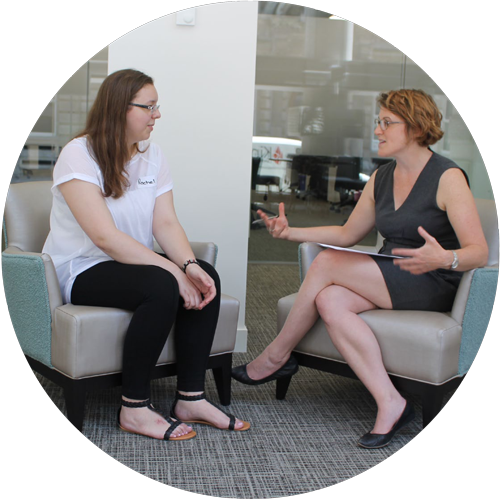 Employees can share their skills as a group, for example, through CV development, mock interview practice, networking and presentation skills to help beneficiaries or through advice and guidance to support community organisations.